On Monday, Rosso surprised the fashion world again by appointing John Galliano, one of fashion’s most flamboyant and controversial figures, to take over the creative direction of Margiela, founded by an intensely secretive Belgian designer. Renzo Rosso acquired Maison Martin Margiela in 2002, it was described as a wedding of fashion’s Greta Garbo with Harpo Marx. The appointment telegraphed Rosso’s daring approach to the fashion business and raised questions about how one of the industry’s great romantics might interpret a house built on avant-garde ideas like deconstruction. It confirmed widespread market speculation that Galliano was headed to the Paris-based company, despite recent denials during Milan Fashion Week by Rosso, whose group, OTB, controls Margiela via a subsidiary called Neuf. Galliano, 53, has been sitting on the sidelines since being ousted from Christian Dior and his signature fashion house in 2011. It is understood he will take over the design leadership of all Margiela lines, including couture and the women’s and men’s ready-to-wear. He is expected to show his first designs for the house in January during Paris Couture Week. The development marks the return of one of contemporary fashion’s most acclaimed talents, absent from the runways following racist and anti-Semitic outbursts that precipitated one of the most spectacular flameouts in recent history. It also represents something of an about-face for Margiela, whose Belgian founder was often described as the industry’s invisible man for his Greta Garbo-like ways. Following his retirement in 2009, the house left an anonymous team to carry on his legacy, steadfastly refusing to identify any its members. Prized for his ultrafeminine, historically inspired designs, and a particular penchant for bias-cut gowns, Galliano is hardly an obvious choice for a house known for cleft-toed boots, deconstructed fashions and all-white stores. Yet the British fashion maverick has wide experience designing different kinds of collections, including more casual ranges for women and men under his now-defunct Galliano second line, known for its newspaper prints, distressed leathers and denim. Despite the outcry that precipitated Galliano’s downfall at Dior, early industry reactions to his appointment at Margiela were mainly positive. “Wow,” said Joan Burstein, founder and owner of Browns in London, who famously bought the entire collection Galliano produced upon graduating from Central Saint Martins in 1984. “Those who have nothing against [Galliano] will be happy he’s back in the fashion world, and those who aren’t happy won’t be happy. Browns wishes him happiness as well as great success and we will follow whatever he does with great interest,” Burstein added. “I think this will revolutionize the brand,” said Averyl Oates, fashion director at Galeries Lafayette. 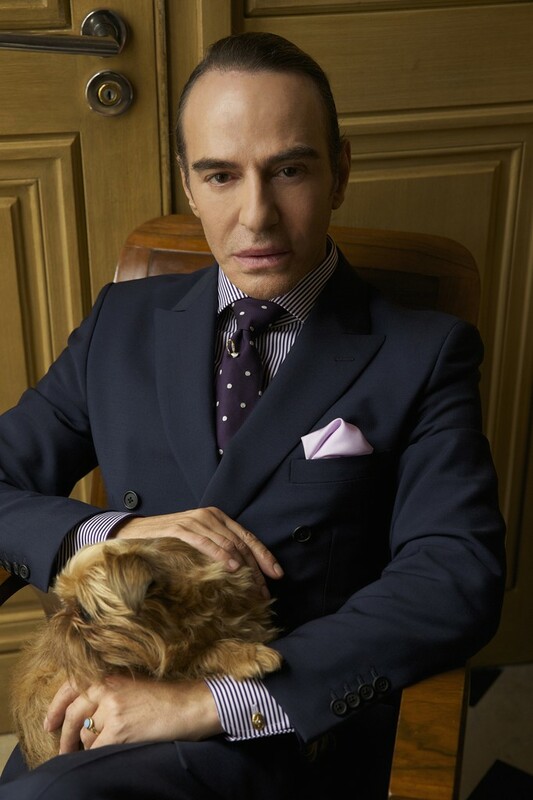 “Although controversial, there is no doubt that Galliano has great energy and is an undisputed visionary. He has a wide repertoire even if he is better known for his theatrical flair, and no doubt they will find a way to bridge his style with the familiar signature deconstruction of the Margiela house,” she added. Last year, the publishing executive told British Vogue that after Galliano went into recovery, he had formed a friendship with the designer and had “opened some doors to the Jewish community,” introducing him to Jewish leaders and Rabbi Barry Marcus from London’s Central Synagogue. Maria Luisa Poumaillou, fashion director at Printemps, said she was intrigued to see what the pairing of Galliano with Margiela would bring. She said enough time had passed since Galliano’s firing for the industry and consumers to forgive and move on. “I thought it was the ugliest sacrifice of a great talent that I’ve ever seen, so for me, wherever he’s back, he’s more than welcome. I’m very happy for John,” Poumaillou said. She saluted Rosso’s “guts” and said the decision was a good fit for the brand. Armand Hadida, founder of Paris concept store L’Eclaireur, said he bought Galliano’s first collections and was excited to have him back. “I like the idea because that is what you expect from fashion and from players like Renzo Rosso — it’s to shake things up, to give them a second lease of life. 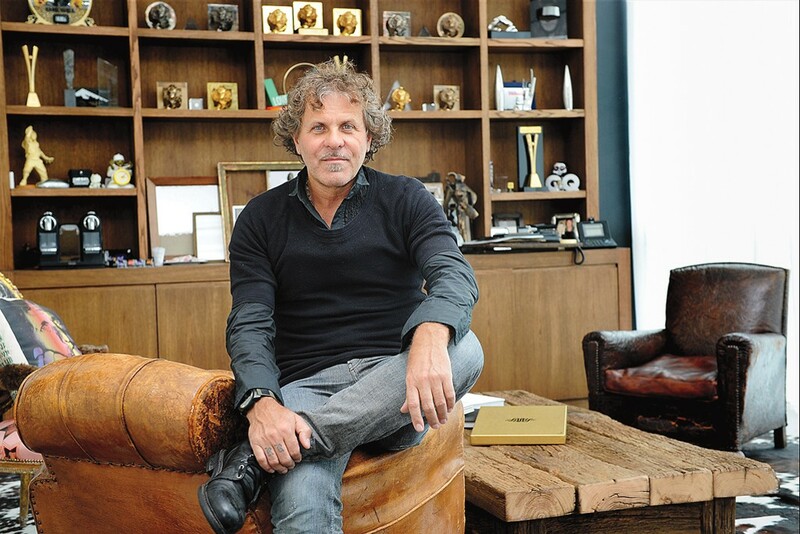 I think that without Renzo Rosso, Margiela would have closed down,” he said. The retailer, who is of Moroccan-Jewish origin, said it was time to let bygones be bygones. “No one has the authority to judge anyone whatsoever. We all make mistakes and it’s part of our journey. The important thing is to know your mistakes and to learn to correct them, and I guarantee you that John Galliano has done that,” he said. The appointment of a star designer like Galliano also suggests that Rosso is keen to bring more attention to Margiela — and willing to risk a possible backlash. Galliano was not immediately available for comment.